The Meross Smart WiFi Light Switch ($23.99) is a low costing WiFi enabled switch that can control numerous lights through the Meross app or with Amazon Alexa and the Google Assistant. 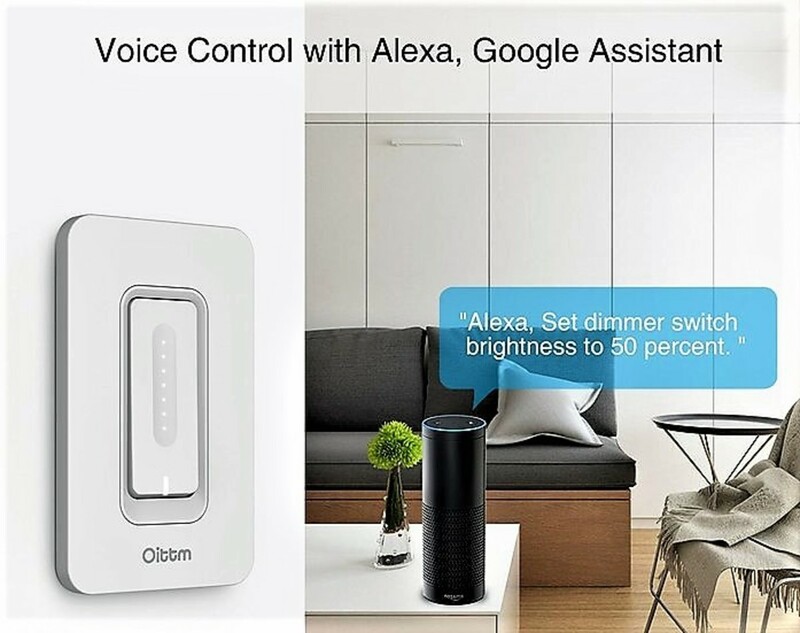 It's an excellent alternative to the Wemo smart switch ($46.99) because it performs the same functions at a much lower price point, and it doesn't require an extra hub. The design is also simple yet satisfying with controls delegated to the app or your personal voice assistants. The app lets you do things like create schedules, set auto timers or program the lights to go on/off during local sunrise/sunset times. The Meross wall switch is a fantastic way to update existing single pole switches and modernize your home. Setup through the platforms is relatively simple, and now it's even easier due to newly upgraded Alexa software. However installation of the switch itself can get tricky, and I recommend you seek an electrician or someone who knows how to handle electrical wiring. If you choose to do it yourself, then please turn the power off via your circuit breaker to the switch you plan on replacing. Follow the user guide and instructions on the item regarding wire placement. Please note that the switch only supports 2.4GHz networks. In addition, the product can't replace 3-way switches. If Alexa can't discover your new switch, ask her again or try to manually discover it within the app. It may take a couple minutes before your item is registered. Once your device is found, you can change its default name. 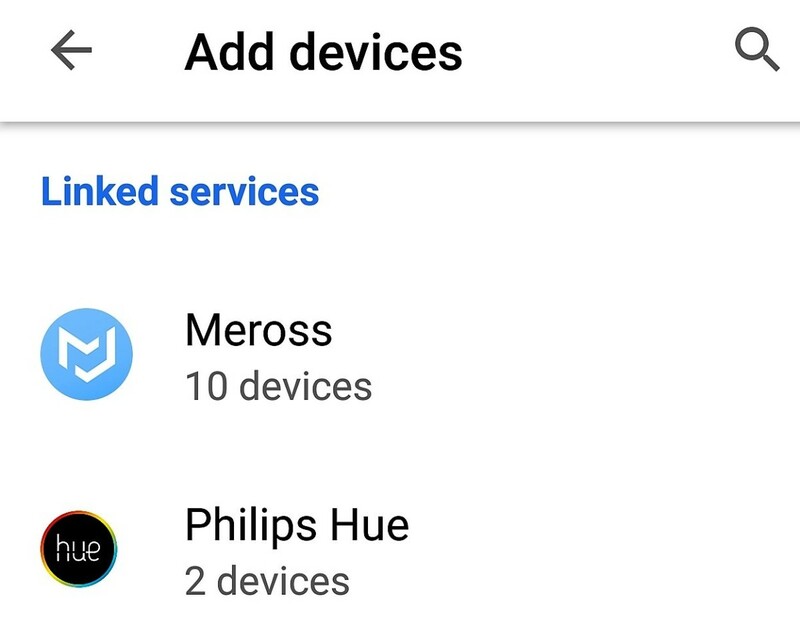 Tap Add (+) button and click "set up device"
You can only create direct schedules and timers through the Meross app, however; smart switches can be included in Alexa/Google routines if assigned. I'm not the biggest fan of smart switches, but I can't ignore how many great features they pack especially the ones from Meross. The Meross Smart Switch is one of the lowest priced smart switches on the market. This under $25 product is a steal, and I guarantee it'll go lower when the holiday season begins. As I've mentioned, the most familiar brand in this category is Wemo (see video above), but their switches are far too expensive for most consumers. I do not think these products should cost more than $20 to $25 otherwise customers will look elsewhere. The ability to schedule your lighting system is brilliant, but what's even better is scheduling them according to your local sunrise/sunset times. Having that option really opens up the platform, and it'll save you a ton of money in the process. The app makes this incredibly simple, you just have to program it once and that's it. I found this feature super useful when attempting to create the illusion that someone is home when I'm not. 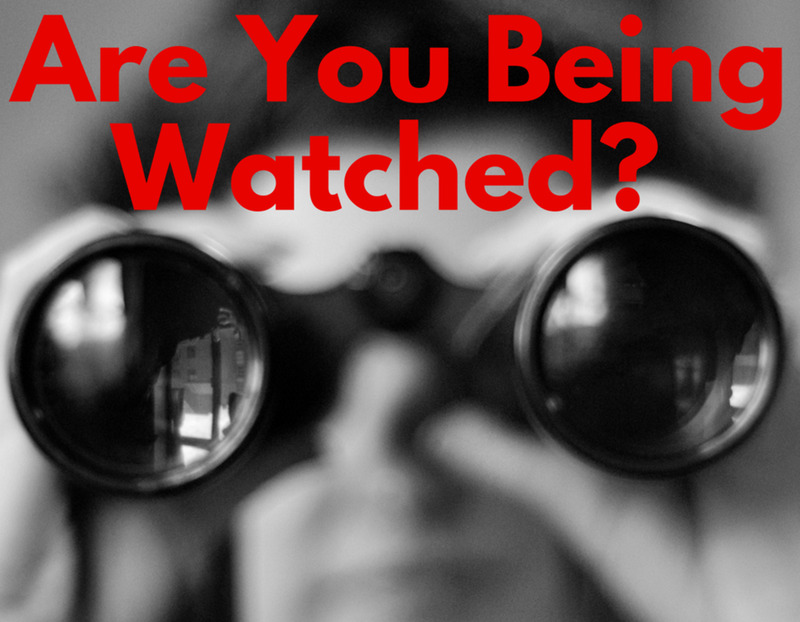 It's an affordable security blanket that can keep your home guarded because not all of us can install a security system. It's tough for me to rate this feature since it's mostly internal and/or descriptive, but I will say that I haven't had any WiFi issues since testing the product. Meross states that this chipset is supposed to improve WiFi stability and reduce signal interference, which sounds about right. So far I haven't had any problems, and I think it's great that the company has thought ahead. Whether or not it works for everyone is another story, but I thoroughly support their efforts in trying to make a more efficient product. Apparently Alexa and the Google Assistant are just the beginning. 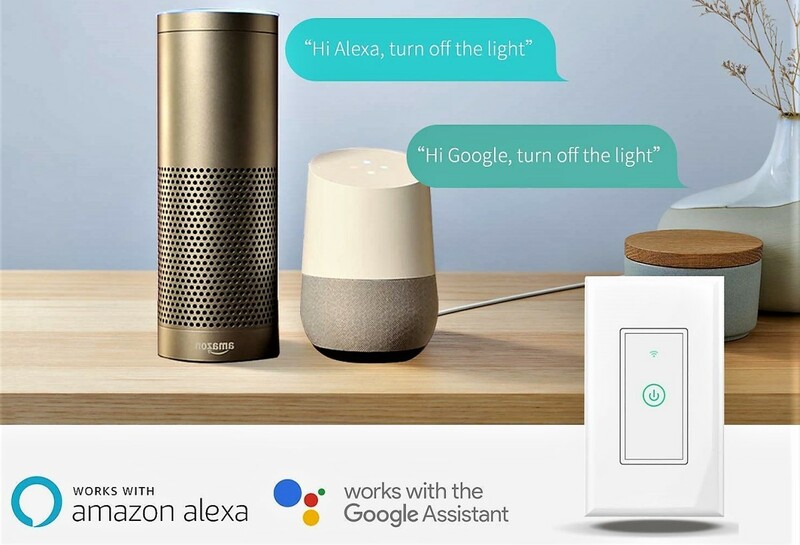 On their product page, they stated that Nest and SmartThings support is coming soon, which would open up the voice platform further. Regardless of which future interfaces they include, the options available now are extremely useful. 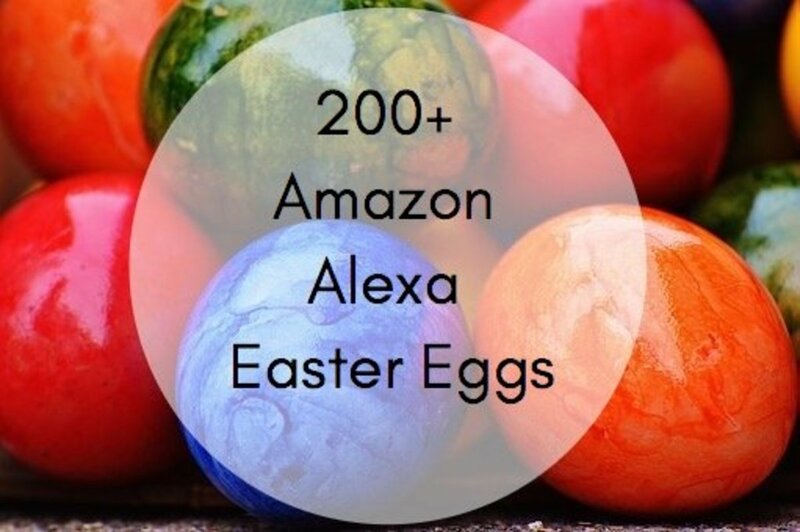 The cheapest Alexa/Google smart speakers cost $30 to $50, but you can access the assistants for free through the Google Home or Alexa app. Are the controls basic, yes, but they're still nice options to have. I think it would be cool if they could allow you to create switch timers and schedules via voice alone, but we'll just have to wait and see. I've talked about the Meross app in other product reviews, but I have to mention it again. This is an accessible, easy to use app that anyone can grasp. It includes everything from a setup wizard to voice pairing to helpful Q&A factoids. It's the one-stop shop that won't confuse you, and it has the most functional setup mode around. I absolutely loathe buying separate hubs for smart devices. They are expensive, take up space, and muddle things. That's why I was thrilled to discover that the Meross Smart Switch had none of those requirements. Yes there are still certain must-haves that you'll need (neutral wire, 2.4GHz network), but a lot of modern homes already have those built-in unlike smart home hubs. No product is perfect, and it wouldn't be fair to turn away from some of the customer reviews. This was the most common complaint, and I can understand why. The size of the switch and faceplate is a bit too large for many junction boxes, which makes the product dimensions particularly important this time around. 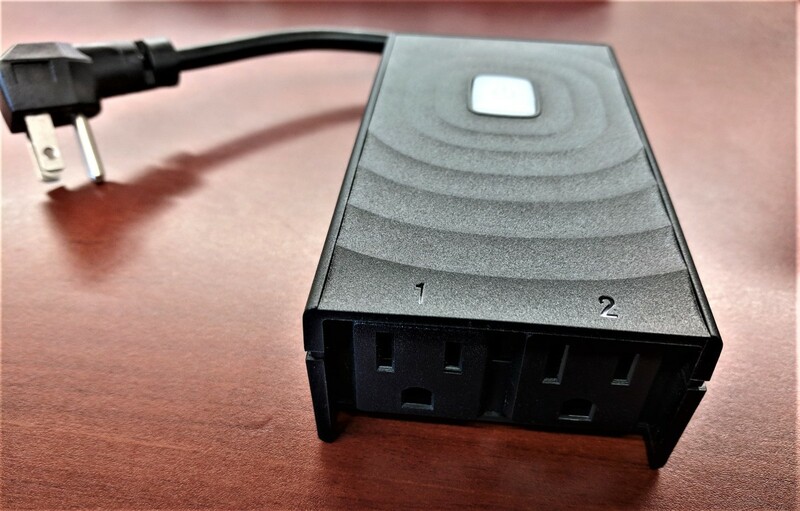 The switch is 4.1 x 1.8 x 1.4 inches without the plate and 4.7 x 2.8 x 1.4 inches with it, and you should measure your current junction box prior to purchasing this item to make sure it'll fit. If the unit stops working shortly after installation, then you've probably received a faulty item. If it stops working after months of use, then you may have exceeded the allotted power usage. The max power is listed as 1800 watts, so it's possible that you may have fried your smart switch. Contact the seller/company immediately if that happens because the item should be under a year-long warranty. Unlike plugs or light bulbs, smart switches are a lot more challenging to insert. You need to know how you electrical system works, how to program your circuit breaker, and understand proper wire installation. The product does try to make it as effortless as possible with the inclusion of wire fasteners, a faceplate, screws, and information about each wire, but that doesn't mean it'll be easy to setup. This item is not for everyone, and I highly recommend getting a qualified electrician or expert if you're uncomfortable with installing it yourself. And if that feels like too much, then try a smart plug or bulb instead. This item has an on/off button and no dimmer functionality. 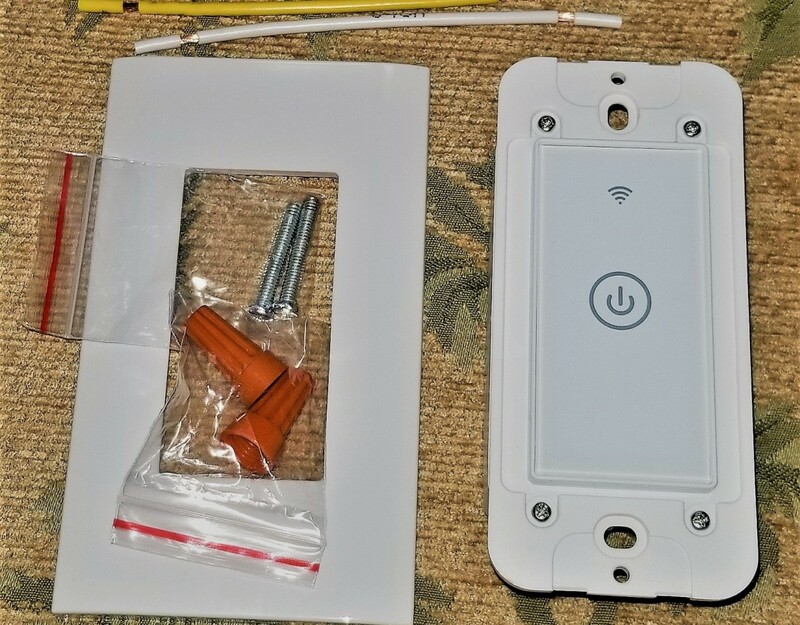 If you're looking for a dimmer switch, then check out my Oittm Smart Dimmer Light Switch review and see if that's a better fit. I don't understand this complaint because you should know what you're buying. This was clearly intended to turn lights/fans on or off, and it has never been marketed as anything more. If you're using metal plating, a 5GHz network connection, or have difficulties with your home's router/WiFi, then you will have connectivity problems with the Meross Smart Switch. If none of that applies to you, then there's either something wrong with the product or you've programmed it incorrectly. You may also have to factory reset the smart switch (press button for 5 seconds) and retry the setup wizard. If you've tried everything and are still having issues, then contact the seller and let them know what's going on. The Meross Smart Switch is probably the best WiFi switch that I've tested. It's very intuitive, and a lot of consumers will find something to love about it. 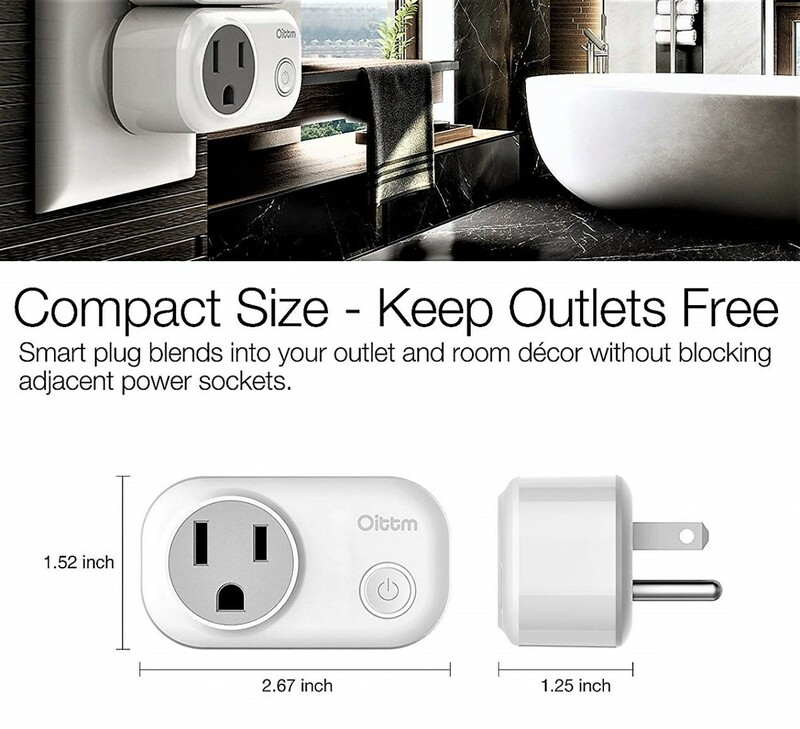 I would give the Meross Smart WiFi Wall Switch 4.25 out of 5 stars. The expanding voice control options are welcomed, the software setup was easy, the Meross app is user friendly, and the the price can't be beaten. As far as negatives go, the size is the biggest consumer issue, and again I strongly encourage consumers to measure before buying. Despite the cons, I would recommend this product. I've tested out a few Meross products in the past, and I like where the company is headed. 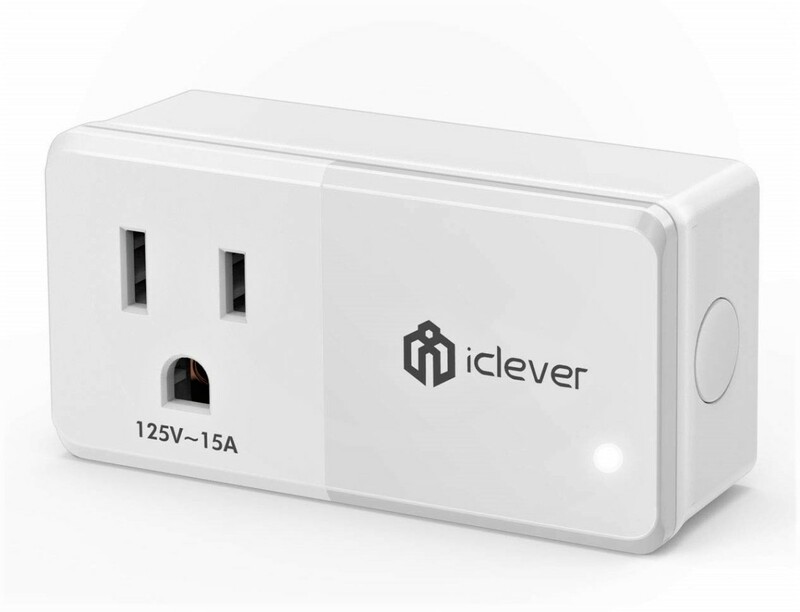 So if you're looking to modernize your home and jump on the smart train, then please give the Meross Smart WiFi Wall Switch a chance to see what it can do. How much should a smart light switch cost? How do you program an on and off schedule via the Meross app? If you click on the connected smart device on the app, it should give you options to create your own schedule. If not then try the scenes and routine tabs and try to set it up from there. I'd also suggest downloading the Smart Life app. 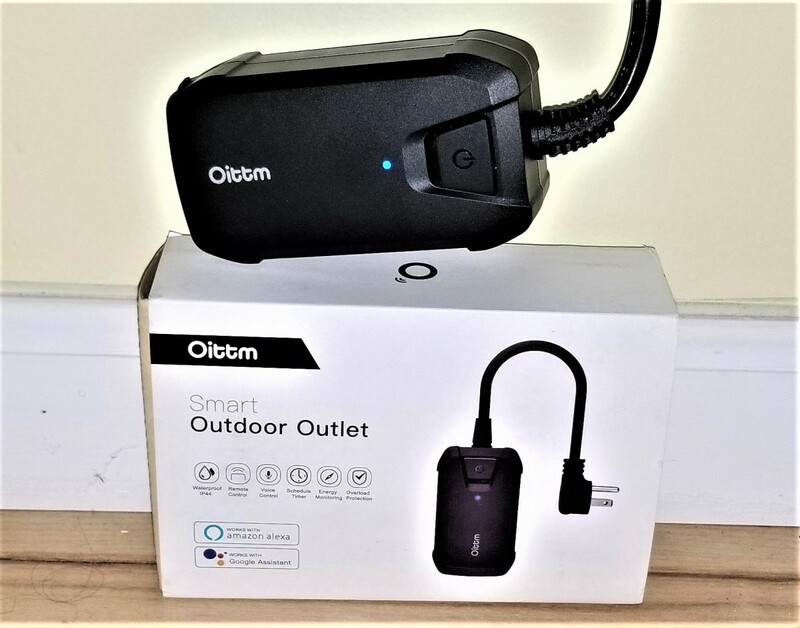 That app provides easy access to on/off schedules and should connect to your existing smart products. As with most new technologies it takes a while before there's mainstream implementation but yes I agree that one day these will likely come with the house or at least be an option. That makes me happy to hear. It certainly modernizes things. Connected homes will likely become widespread or mainstream within the next 5-7 years, so it makes perfect sense. My Dad would have loved this gadget. It is such an improvement on timers on plug sockets controlling his lamps while he was away. We are moving ever closer to the fully connectable house. I can imagine a day soon when new homes have these pre-installed in them. I’m not sure I’m ready to retrofit my home and adopt Alexa technology but your review is excellent as always.